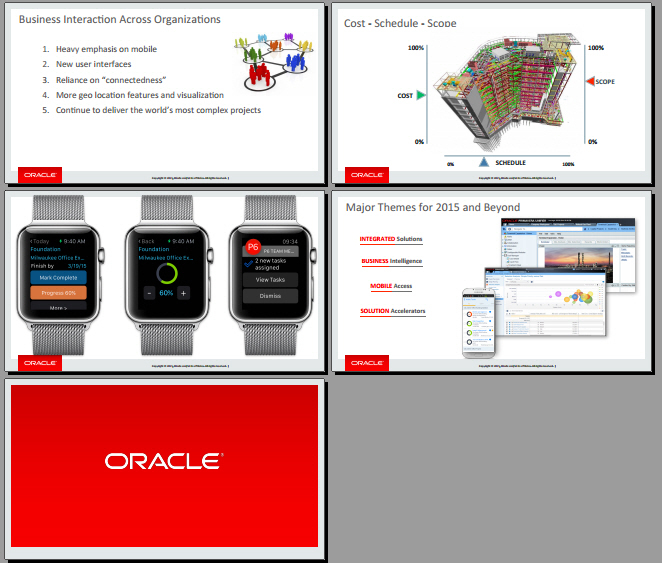 The following slides were released by Oracle in June this year. 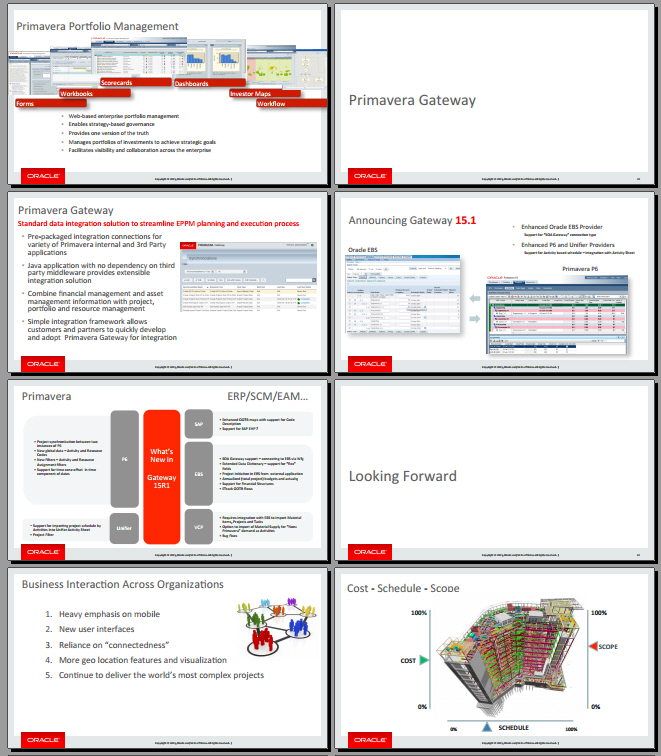 Take a look to see what is coming for Primavera product family and the road ahead. 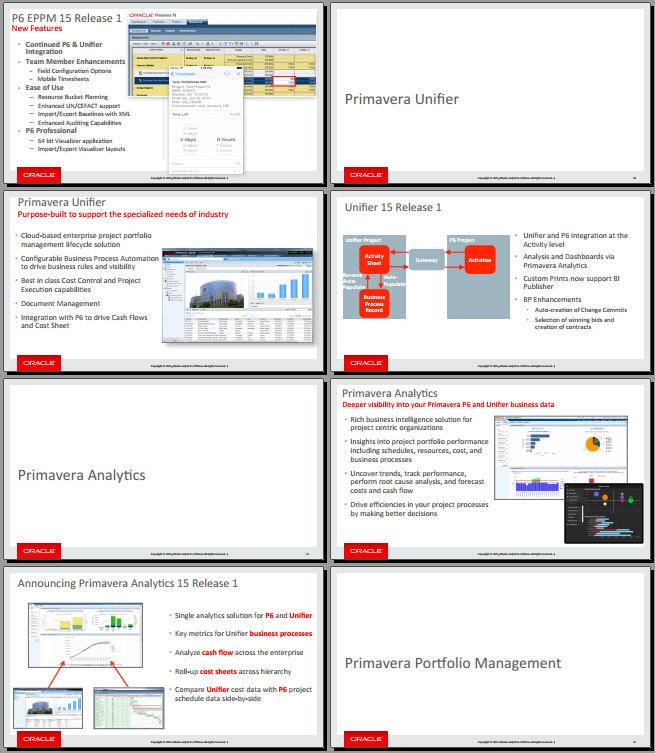 Title: Solution Overview and Strategic Roadmap for Primavera. Author: Guy Barlow. Director, Industry Strategy. 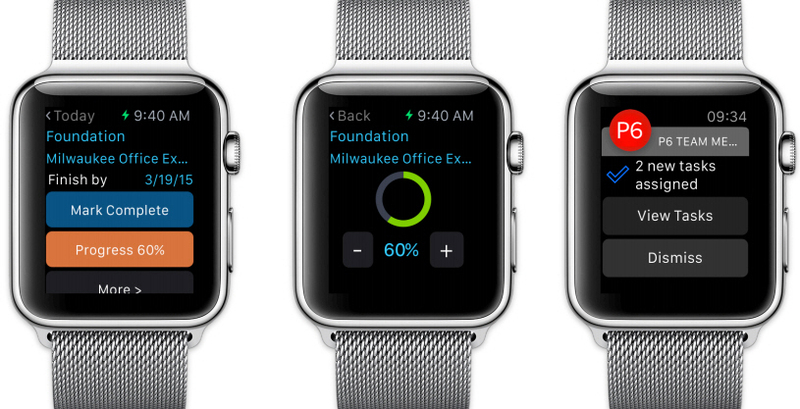 Source: Oracle website, Primavera Global Business Unit. 25 June 2015.